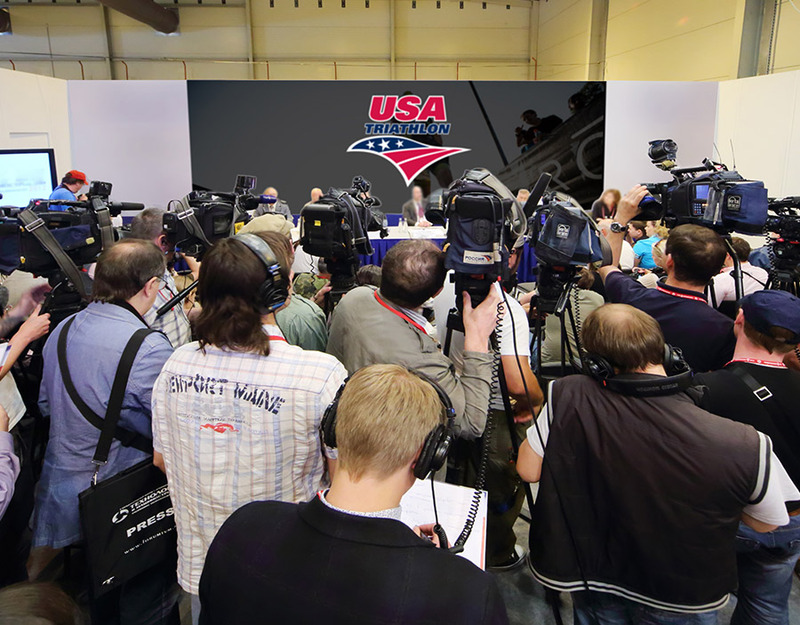 USA Triathlon serves as a National Governing Body, sanctions more than 4,300 races and connects with nearly 400,000 members each year making it the largest multisport organization in the world. 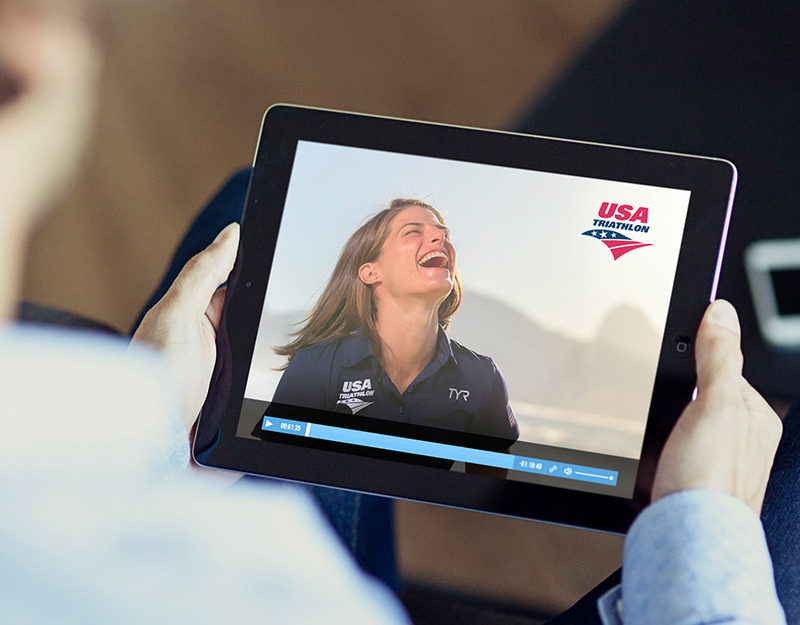 Innovative Partnerships Group worked alongside USA Triathlon to help re-design their commercial sales platform and advance their Strategic Plan. In 2018, USA Triathlon has kicked off its “Time to Tri” initiative with Ironman to grow the sport of triathlon and also announced the first LA28 legacy race, which will kick-off in Long Beach, CA next summer. 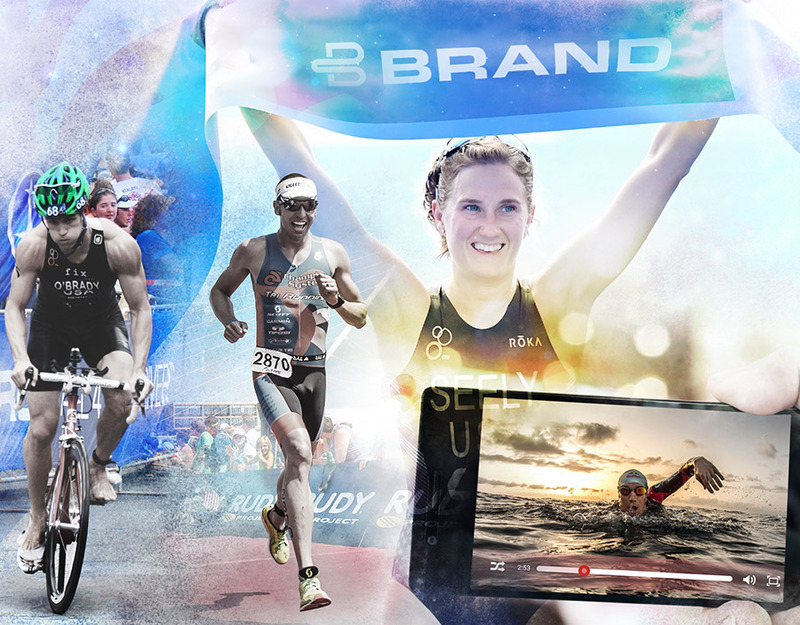 As the organization continues to evolve and promote its mission, Innovative Partnerships Group has worked to value USA Triathlon’s current inventory, create new assets, build a Founding Partner program and construct customized concepts and an E-book for use in its commercial sales platform. These additions will serve as the underpinning of a strategic plan to further develop and grow the brand. This will increase revenue through sponsorship opportunities that promote and advance the mission and values of USA Triathlon. 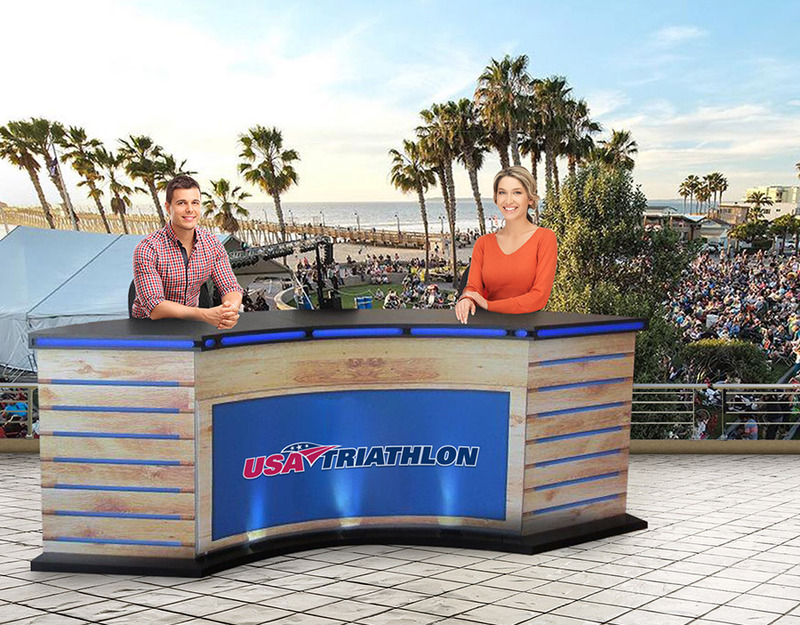 As Rocky Harris, CEO of USA Triathlon, explains, “USA Triathlon is committed to empowering members of the triathlon community through programs ranging from increasing female and youth participation, brand leadership, to constituent development. We are on track to achieve our goals by 2020 and have partnered with Innovative Partnerships Group to help us get there faster.” Jeff Marks, CEO of Innovative Partnerships Group, adds, “Our ability to leverage our proprietary valuation system, IPG360 Valua+or, serves as the ideal platform to collaborate with USA Triathlon on showing their existing and future brand partners how aligning with a unique and highly visible property can drive their brand image while simultaneously maximizing revenue."